In 2011, the last year for which the World Bank records data, just 35% of Indians over the age of 15 held an account at a formal financial institution. While the figure compares favorably with neighbor and geopolitical rival Pakistan (10%), it is below that of India’s other neighbors, Bangladesh, China and Sri Lanka. Yet, despite what would appear to be a yawning gap in the Indian market crying out for mobile financial services, at the end of 2013 the GSMA was forced to observe that “The full potential of digital financial services in India has not yet been realized.” It seems likely, however, that all that is about to change, and India may well become one of the hottest spots in the world in mobile finance and commerce in the years to come. A number of significant factors have come together that collectively hold out the possibility that, finally, India will unleash the potential of digital financial services and mobile commerce. In particular, action on the part of the Government of India has both laid the groundwork for the growth of India’s middle class, and implemented an ambitious financial inclusion agenda for the country’s poor. Set against the backdrop of a national economy that has stayed on the path of strong growth while other emerging markets have slowed or slid into recession, India has perhaps a unique opportunity to catch up with and even surpass regional and global mobile trailblazers. While mobile money deployments in neighboring Pakistan and (especially) Bangladesh have recorded relatively solid growth and usage, up until now India was notable for the failure of mobile money to reach scale, despite having the second highest number of deployments in the world after Nigeria (15 at the latest count). The problem was widely recognized to be misaligned incentives between the needs of the market and its realities, and the bank-based model of mobile money that the country’s regulatory regime required. For example, MNOs were required to function as Business Correspondents (BCs) for banks, but until last summer BCs could be located no further than 30km away from a bank branch. Such a requirement restricted the ability of MNOs to take advantage of their footprint to reach into un- and under-served areas, undermining one of the key benefits that mobile money offers: the capacity to fill in gaps in the market that traditional banking models do not reach. In addition, until recently many mobile money deployments in the country (as in many other jurisdictions) tended to aim and be marketed at more affluent and urban sections of the populace, many of whom are already banked. For these customer segments mobile financial services represent an additional level of service, rather than the transformational service that mobile money can be when appropriately deployed in the hands of the formerly unbanked, and used as a tool for financial inclusion. (This does not ignore, however, the fact that deep mobile money penetration does not necessarily, of itself, translate into full financial inclusion). However, as a result of regulatory change and government policy, all this seems likely to change very quickly. ‘Aadhar’ is a word that perhaps few outside of India will be familiar with, but it could well be the most significant advance in financial inclusion and mobile money seen anywhere this century. Aadhar is the name given to India’s massive, in both ambition and scale, unique ID (UID) project that aims to ensure everyone in India who does not possess a form of ID receives an Aadhar ID number. (See the short CGAP video below for more information on Aadhar). Aadhar is the cornerstone upon which India’s digital transformation may be built. As well as being used as proof of identity to access government services and subsidies, it has formed the basis of a simplified “e-KYC” process that can be used for opening bank accounts and registering SIM cards. Almost 770 million Aadhar UIDs have been issued in less than five years, and this has laid the groundwork for the expansion of financial services in two other hugely important areas: bank accounts and mobile money. The results of the PMJDY campaign have been, by any measure, astonishing. The program has opened almost 125 million bank accounts since its formal launch on August 28th last year, and at one point opened 18 million accounts in one week. Official government statistics estimate that around 99.7% of households in India now have an account at a formal financial institution, and the Government has promised to help combat dormancy by shifting the payment of transfers and subsidies into the bank accounts, the vast majority of which are held in state-owned banks. Although new customers have a choice between state-owned and private banks, the vast majority of PMJDY account openers have opted for a state-owned financial institution (which are generally more trusted, particularly in rural India). Incentives for account opening include life and accident insurance cover, a RuPay debit card, and the guarantee of an overdraft facility if certain criteria are met. Although after previous government pushes for Aadhar-linked bank accounts dormancy levels of up to 67% have been a concern, the government believes that the digitization of US$100 billion of benefit transfers will help bring this level down. Such is the importance being placed on the objective, that mention of India’s intent to join the Better Than Cash Alliance was inserted into a joint statement issued on the occasion of U.S. President Obama’s visit to India. 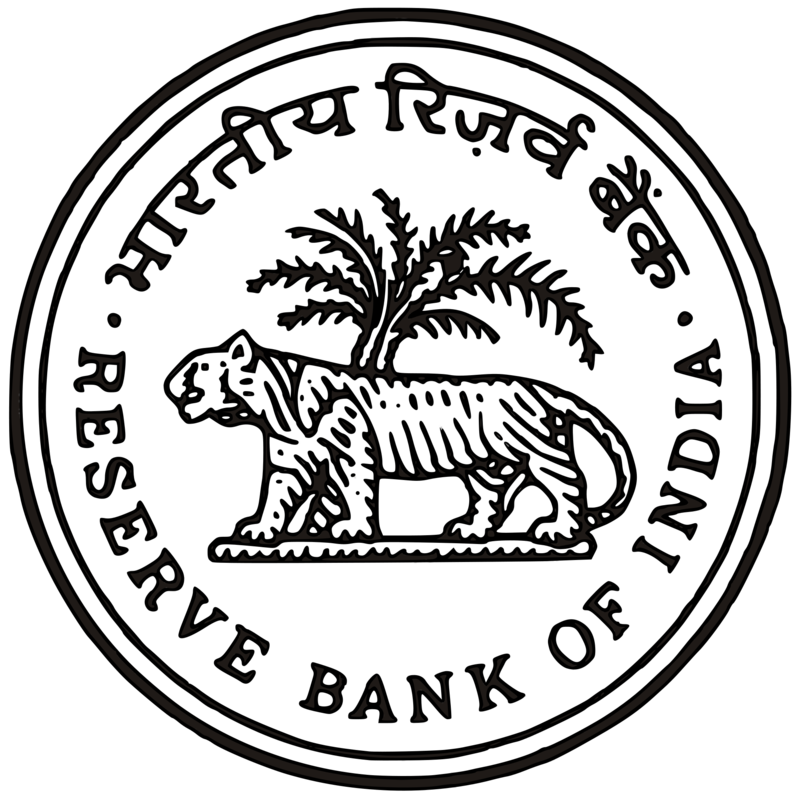 In addition to the rapid expansion of access to traditional, formal financial institutions, acting on the advice of an RBI Committee and prompted in July 2014 by the new Finance Minister, the RBI began accepting applications for a whole new type of “differentiated” (specialized) banking license – a payment bank license. Payments Banks are intended to further financial inclusion by providing small savings accounts as well as bill payment and P2P remittance services to migrant workers, low-income households and small businesses “by enabling high volume-low value transactions in deposits and payments / remittance services in a secured technology-driven environment.” In short, mobile finance and commerce in India may be about to be given a whole new lease of life. What this means for both India and the global MFC space is what we will delve into in part 2 of this post.